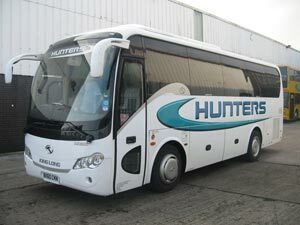 Hunter Coaches provide a wide range of coach services throught Leeds, nationally and abroad. Our vehicles include Coaches, Double Deckers, Executive Coaches, Midi Coaches, 16 Seater and 49 Seater. Our fleet of new and well maintained coaches offer executive travel in comfort and safety. Hunter Coaches was established in 1983 by Peter Hunter as a family business. Frank Healey joined the business as a partner in 2004 and both Peter and Frank continue to run the business today. If you're looking for coach hire in Leeds please call us today and our friendly team will be happy to discuss your requirements and provide a no-obligation competitive quote. 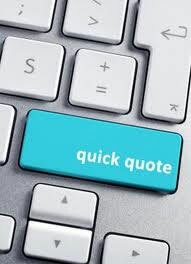 Alternatively, complete our online quick quote form and we will email you back. Your company has been fab this year!! Thank you! !